Forget about Lush, try Divlja. If you frequent the Bushwick Farmers Market, there’s no doubt that you’ve seen Ava Zarich, founder of Fog City Sundries. Zarich first landed on the map because of her homemade, all natural, and sustainably sourced nut butters. However, this Bushwick local has recently taken on another business venture—personal care and wellness. For her first business, Fog City Sundries, Zarich sought to make nut butters with tasty, good quality ingredients that brought joy to her consumers. Now, she is taking on a newer venture in personal care and wellness products through the brand name Divlja. 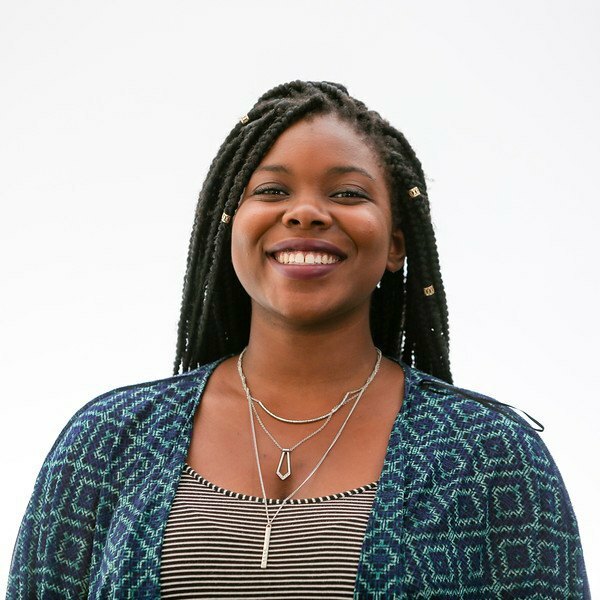 With two businesses under her belt, Zarich is making a name for herself in the Bushwick small business community. 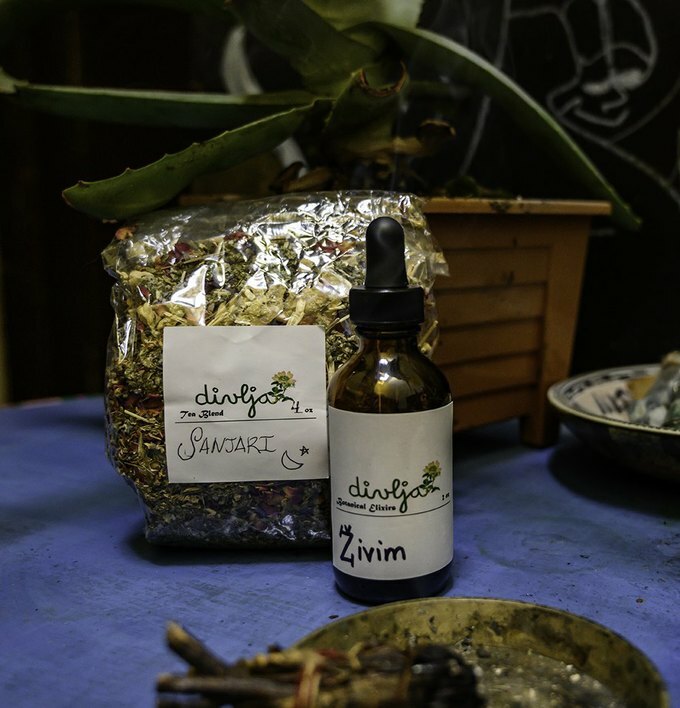 Divlja—the name stems from Zarich’s Balkan roots and translates as “wild” from Croatian—is a product of Zarich’s longtime interest in the body and how natural remedies impact it. Ayurveda, a system of medicine from India that focuses on a holistic approach to healing, has been a great influence on the creation of Divlja. “There’s a big Indian population back in the Bay Area where I’m from. I’d go to the stores and see a lot of interesting products and ask about them,” Zarich told Bushwick Daily. 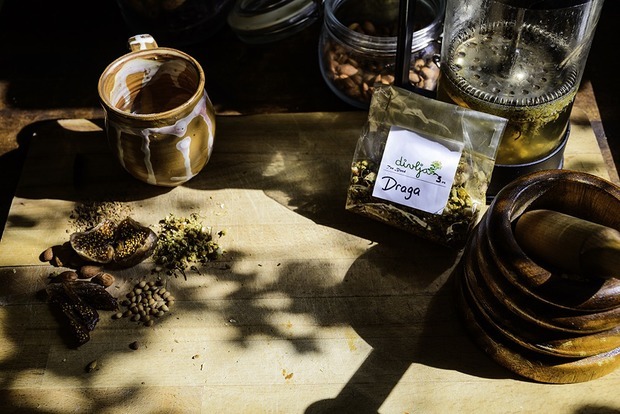 While Ayurveda played a part in Zarich’s creations, Balkan-Slavic folk medicine was the most significant system of knowledge that majorly inspired Zarich in the creation of many Divlja products. 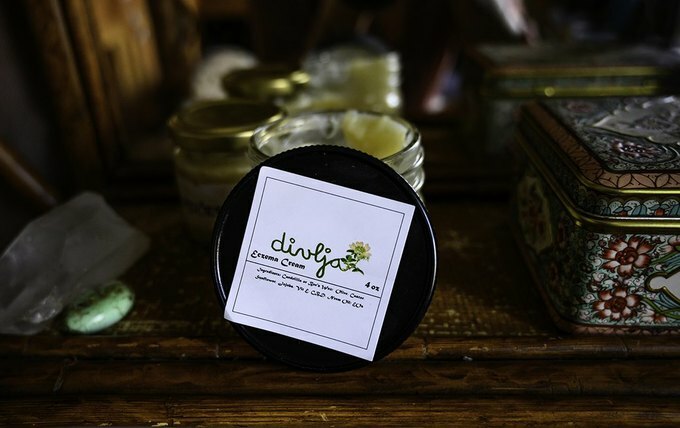 Some ingredients used in Divlja products are particular to the region, “red raspberry leaf for hormone balance and raspberry oil which has natural SPF,” Zarich explained. Divlja’s real beginning starts much like any other entrepreneurial idea—with a problem. Although Zarich always had an interest in the body, she was compelled to dive deep into natural health when faced with health issues during her teenage years. “The starting point was hair care. When I was 19, I had issues with hair falling out and I was going through a lot of stress while also facing hormonal issues,” Zarich explained. After seeking medical advice, the doctor didn’t offer much hope for full hair recovery. Zarich was also told she’d have to take drugs for the rest of her life to keep the hair she still had. “For me, that was the beginning of my quest to learn more about empowering my own body,” she said. She refused to accept the doctor’s prognosis and turned to natural holistic food and remedies to solve her problems. Once Zarich nailed down recipes for hair care, everything else picked up from there. She’s created a wide plethora of products for almost any personal health and wellness needs—from homemade deodorants to unique tea blends. “My tea blends are pretty popular. They have unique ingredients in them. My 'Good Morning' face oil that has a natural shimmer has gotten pretty good reviews as well,” Zarich said. However it’s not always simple running a business. As for the future of Divlja, Zarich hopes to start selling the products at the Bushwick Farmers Market this summer. For now you can put in orders at divlja.com or reach out to her on Instagram or Facebook. Cover image courtesy of Divlja.